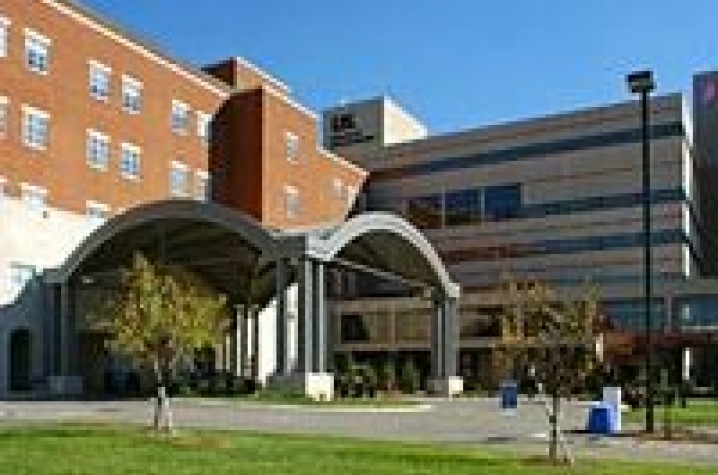 LEXINGTON, Ky. (Oct. 8, 2009) — The work of a group of young scientists at the UK Cardiovascular Research Center is getting a boost from more than $1.4 million in research grants from the American Heart Association. The 14 new grants bring the total funding for active American Heart Association-funded research grants to $3.5 million. Alan Daugherty, director of the UK CVRC, says the funding goes a long way to helping young scientists who might otherwise be overlooked when competing for research dollars. "This tells them that they've done a good job," Daugherty said. "These are the people who are doing the cutting-edge research." See photos of the recipients here. These newly funded projects and more will be showcased at the upcoming Cardiovascular Research Day Oct. 23 at the Lexington Convention Center.